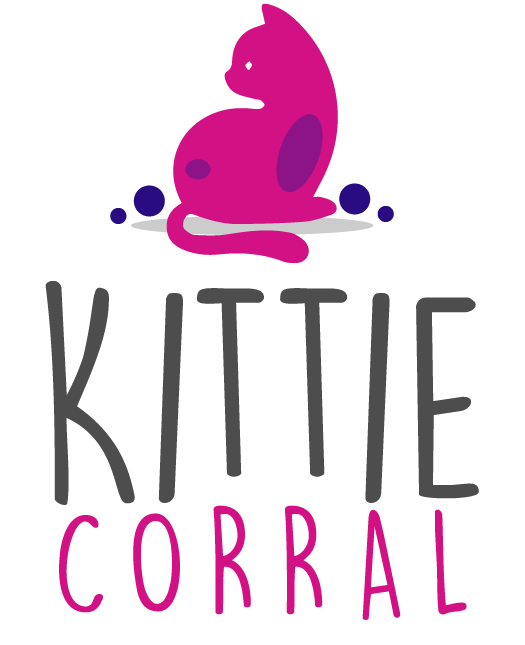 Welcome to Kittie Corral | A warm safe home for all kitties in need! That mission takes all sorts of help. If your mission aligns… Please Help Support! Kittie Corral is a non-profit 501(C)3 organization dedicated to saving and improving the lives of homeless cats by providing health care and placement in safe forever homes. 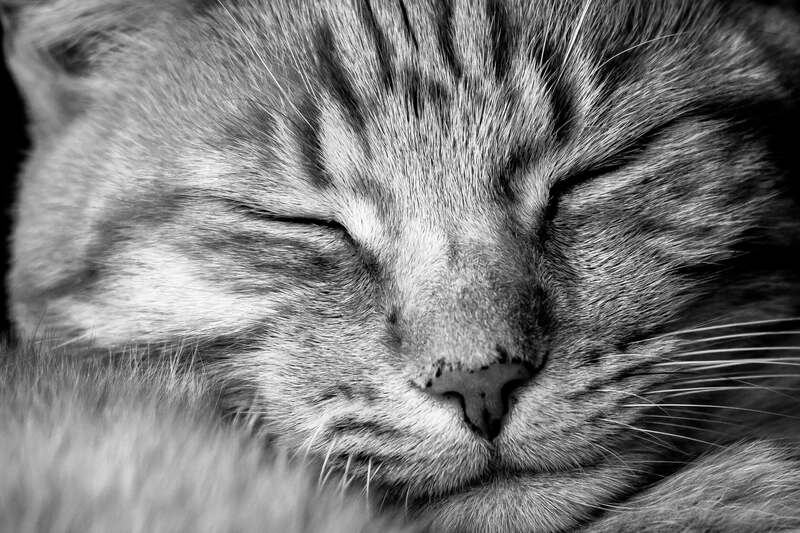 Kittie Corral is dedicated to rescuing and saving the lives of sick, injured, and stray cats who have been abused, left homeless, or neglected. Kittie Corral will also spay or neuter, vaccinate, and provide necessary medical treatment, and find loving, adoptive, safe homes for these stray and neglected cats. 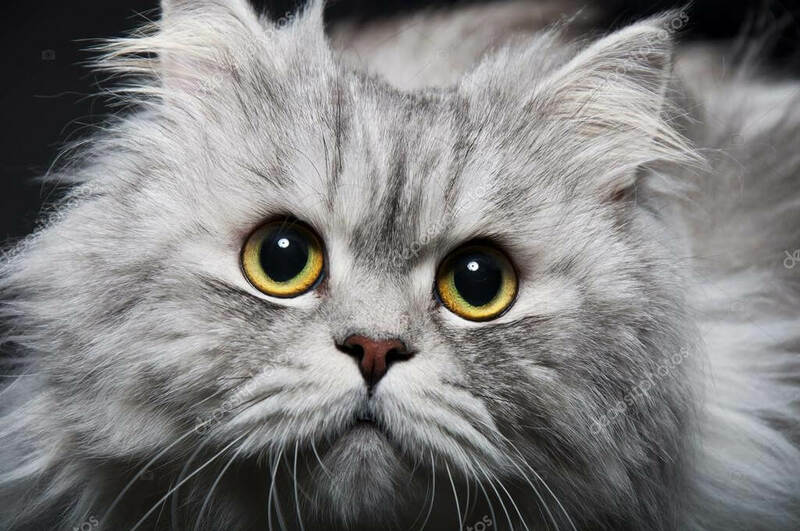 While an unsterilized cat and her kittens can generate over 20,000 offspring in four years, millions of animals are euthanized in this country each year. Simply breaking the chains of uncontrolled reproduction can stop this. Around 2.7 million adoptable pets are euthanized each year in the United States simply because they do not have homes. These high numbers are the result of unplanned litters that could have been prevented by spaying or neutering. Spaying and neutering can reduce the incidence of some of the most common types of cancers, making it likelier for animals to live a longer and healthier life. Many states and counties have established low-cost spay/neuter programs that make surgery easily affordable and accessible. The cost of spaying and neutering a pet is less than the cost of raising kittens for one year. Mamatu Born on 1/1/16 Mamatu wants your attention! Mamatu is a very passive, easy going Russian Blue who loves to sleep with you. She is affectionate and loves to be loved on! Although she's considered an adult, she still plays like a kitten. Cassie The most gentle and loving Calico around! 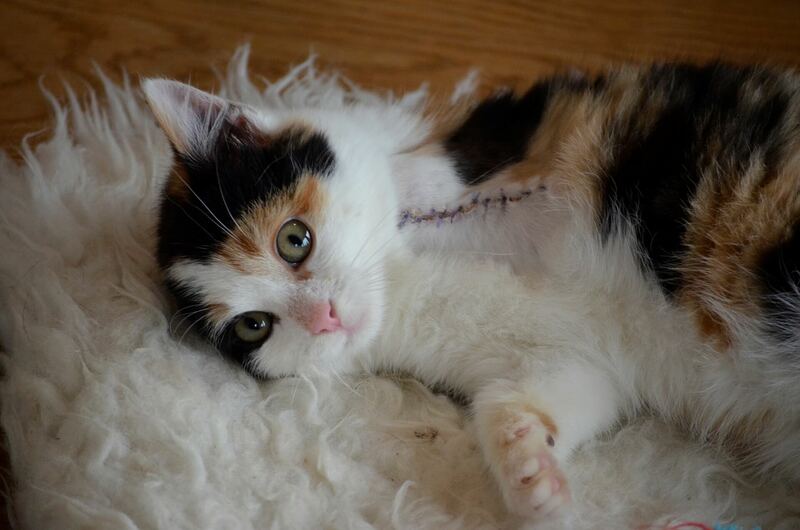 Cassie is a very passive, gentle Calico who loves to be loved on and look out windows. She is affectionate and truly enjoys your attention! She is the sweetest kittie around. Boots Our Demanding Kittie Rescued as a kitten this 3 year old Russian Blue - Tuxedo was adopted to her FOREVER home in 2017! We are here to help you with your kittie questions and needs. We also take donations in the form of money or kittie supplies. Please complete the form to get a call from us.